On January 19, 2011, the new Disney cruise ship, Disney Dream, was christened in Port Canaveral, Florida. At the ceremony, CEO Bob Iger introduced Jennifer Hudson as the “godmother” of the ship; Hudson had performed on the Disney Wonder as an entertainer before reaching fame on reality show American Idol. Disney Dream is the tenth largest, and the third longest cruise ship in the world, with a max capacity of 4,000 passengers. 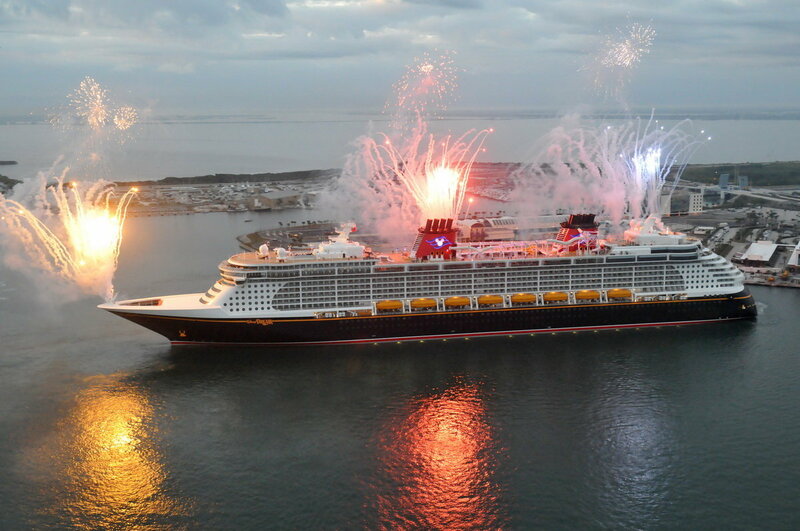 On January 26, the ship took its maiden voyage to Nassau, the Bahamas, and Castaway Cay, Disney’s private island. Posted in Uncategorized and tagged 2010s, Disney, Disney Cruise. Bookmark the permalink.